The Federal Government’s 2017 Budget, released on March 22, includes support for living green infrastructure practices. However, a strong commitment from the province of Ontario and clear communications on behalf of the Federal government are needed to translate support into implementation. The Federal Government uses a much broader definition of ‘green infrastructure’ compared to the GIO Coalition and the Province of Ontario. They include anything related to renewable energy, climate change, and water/waste water in their use of the term. For clarity, we will use the term ‘living green infrastructure’ to distinguish from the broader federal definition of ‘green infrastructure.’ In this post, we dig in to the Green Infrastructure Fund to identify where there is support for living green infrastructure projects and propose some key areas of focus going forward. $9.2 billion will be provided through bilateral agreements with the provinces and territories. 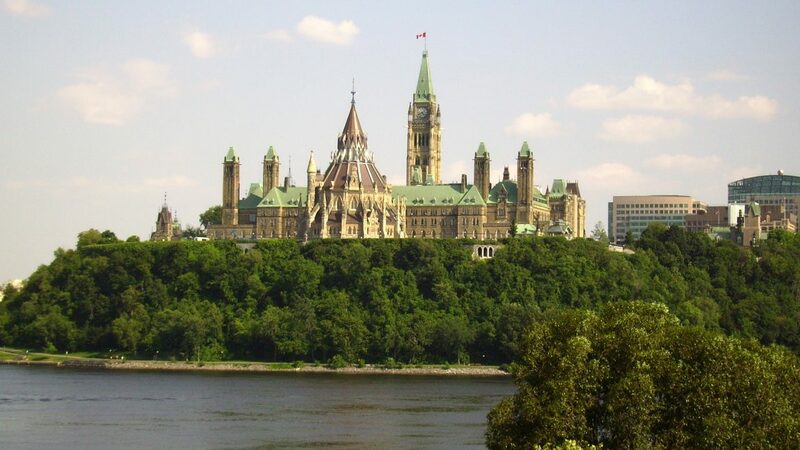 That perspective informs the Federal Government’s approach to funding, and living green infrastructure projects will be eligible for the relevant funding streams listed above. Specifically, such projects will be considered for direct federal funding through the disaster mitigation stream and it will also be an eligible category for projects through the bilateral agreements with the provinces. 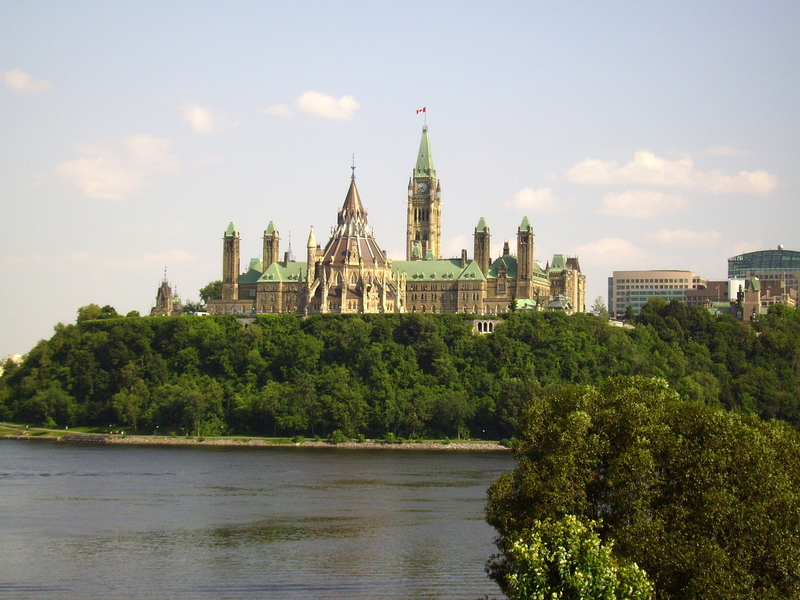 The Province of Ontario prioritizes living green infrastructure projects through its bilateral agreement with the federal government. The Federal Government emphasizes the inclusion of living green infrastructure components and projects as part of its “green lens” when assessing proposed infrastructure projects. A recent article in The Globe and Mail illustrates the federal government’s plan to spend billions more on flood mitigation – living green infrastructure must be part of the solution.